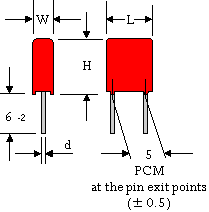 WIMA MKS 2 Metallized Polyester (PET) Capacitors. 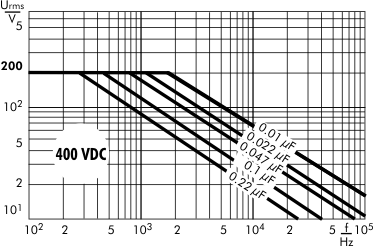 Capacitances from 0.01 µF to 10 µF. 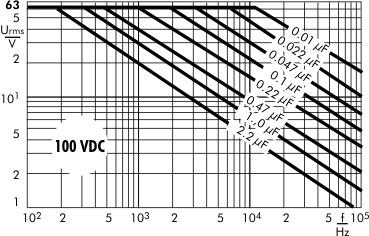 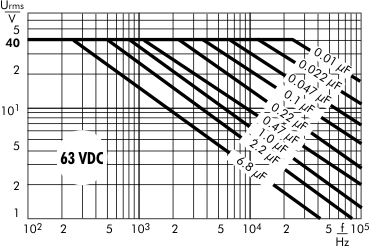 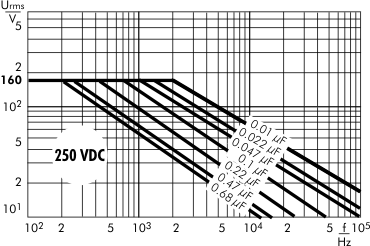 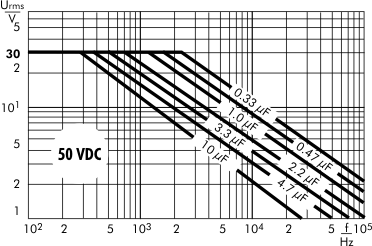 Rated Voltages from 50 VDC to 630 VDC. 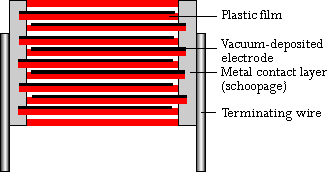 Marking: Colour: Red. 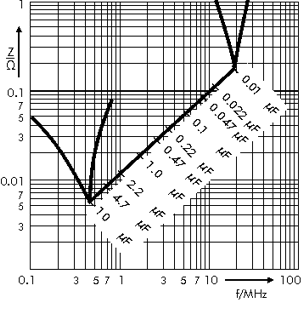 Marking: Silver/White.